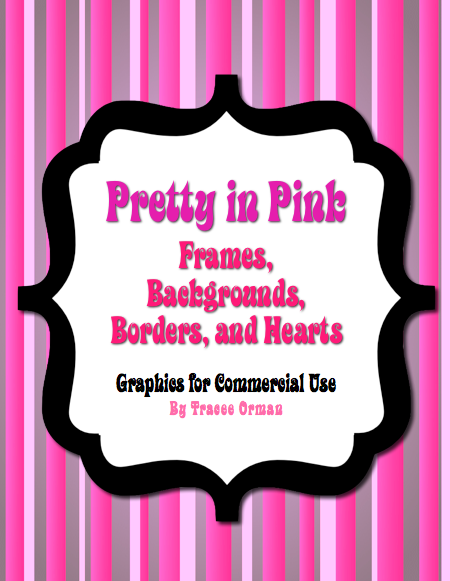 I uploaded a couple of new graphics packages yesterday for those of you who like my backgrounds and frames (and more coming, I promise). 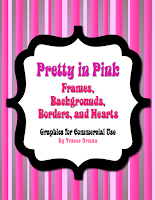 One of the packages is called "Pretty in Pink" and features graphics in shades of pink, red, and purple. It also has over 30 heart images in numerous colors. My backgrounds can be shaped to become sidebars, or layered with your own frames. They are versatile and saved as png files for your convenience. The other package I uploaded is a freebie. It has 12 "2012" graphics. What makes these unique is the transparent cut-outs and backgrounds. Below are examples of how these can be used in your products. 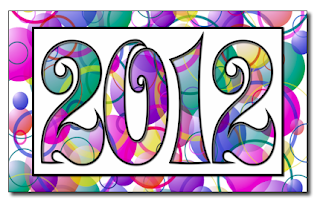 I hope you all have a great 2012 and finish your school year strong! Make sure to stop by my store today and tomorrow to enjoy my New Year's sale on EVERYTHING - including CDs! 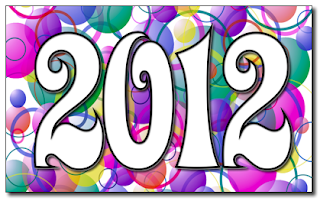 2012 with the transparent cut out. The background used is my "Bubbles" package. 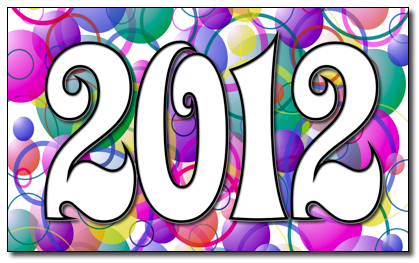 2012 with the transparent background and white numbers. 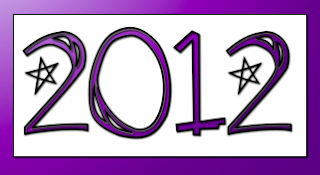 Another 2012 with the numbers cut out to reveal a purple background. 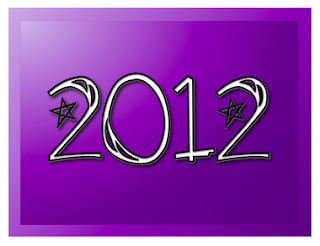 The purple background with the 2012 numbers in white with transparent background. Love it, so cute! Thanks!